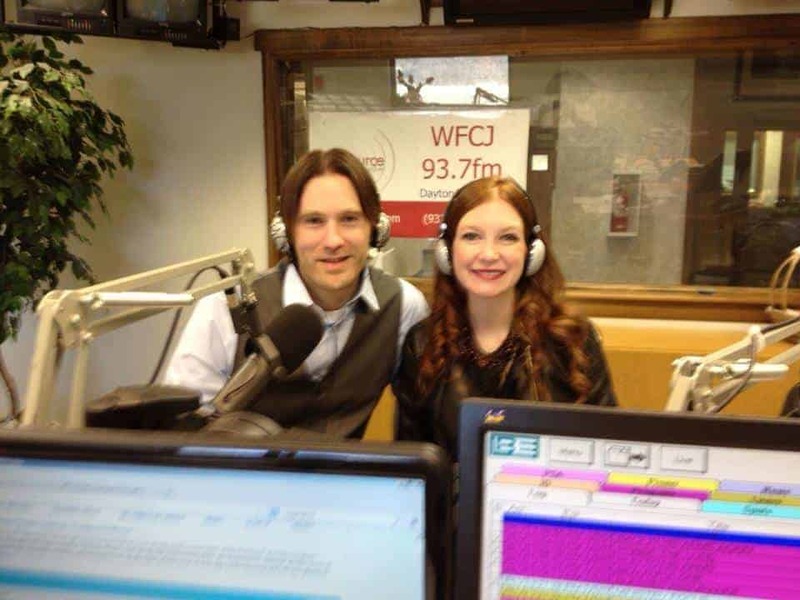 All week Eureka Park is being featured on the 93.7 WFCJ evening radio show by Robin Walton. In promotion for the upcoming concert on Sunday. We will also be there for a live interview this Saturday. They are playing 3 of our songs but mostly the song “One and Only” from our worship EP available now on Noise Trade and iTunes. Learn more at the Eureka Park web site.